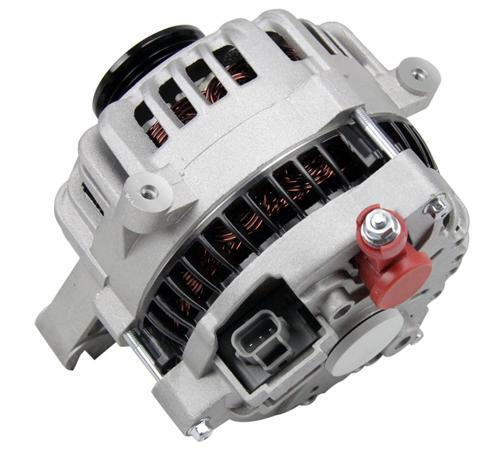 PA Performance 200 AMP Alternators will give your Mustang charging system a boost while giving you peace of mind with their 12 month warranty. 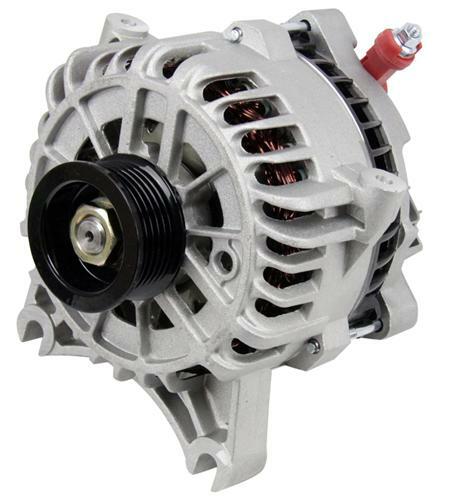 Latemodel Restoration Supply is proud to supply PA-Performance alternators. PA-Performance offers 100% new, OEM designs with the newest technology. Expect new components and exceptional unit reliability because of OEM engineering. 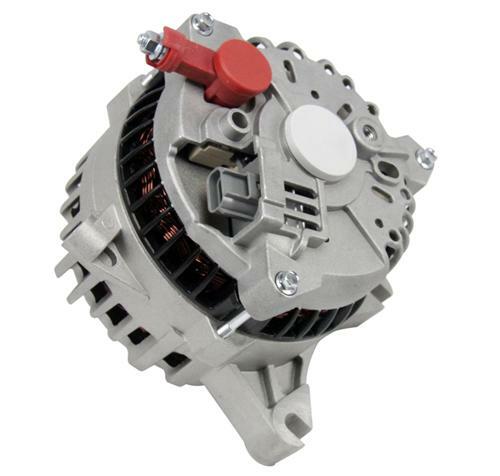 PA's 100% new units provide the maximum available voltage for optimum charging system performance.PA Performance 200 AMP Alternators will give your Mustang charging system a boost while giving you peace of mind with their 12 month warranty. 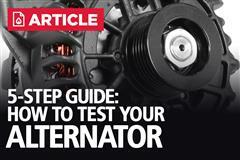 All alternators will include instructions, plus everything needed for an easy install!